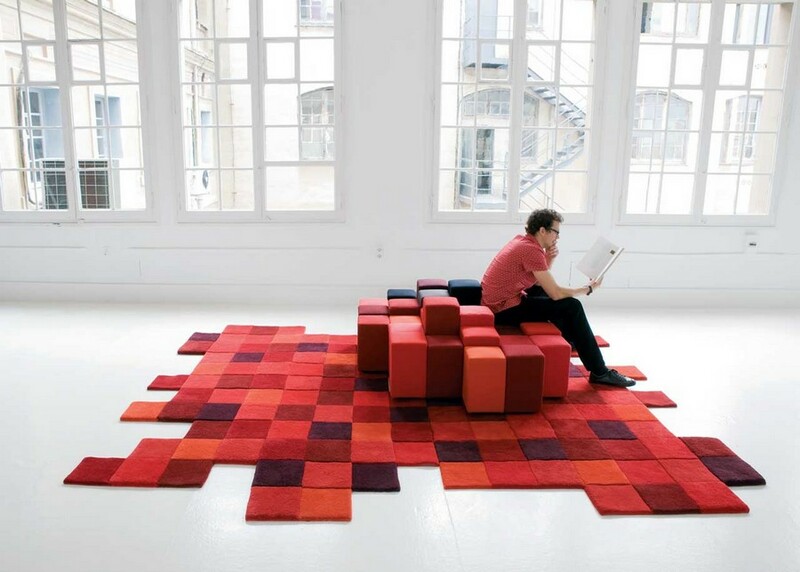 Created by a famous designer Ron Arad, a Do-Lo-Rez Rug is kind of a follow-up to the same name sofa. Both of these pieces have been inspired by the same thing: once the author came across a picture that was pixelated to a very low resolution, which made it seem three-dimensional. This experience planted the notion of a “three-dimensional” rug in his head. And he came up with an idea of materialization of this concept. 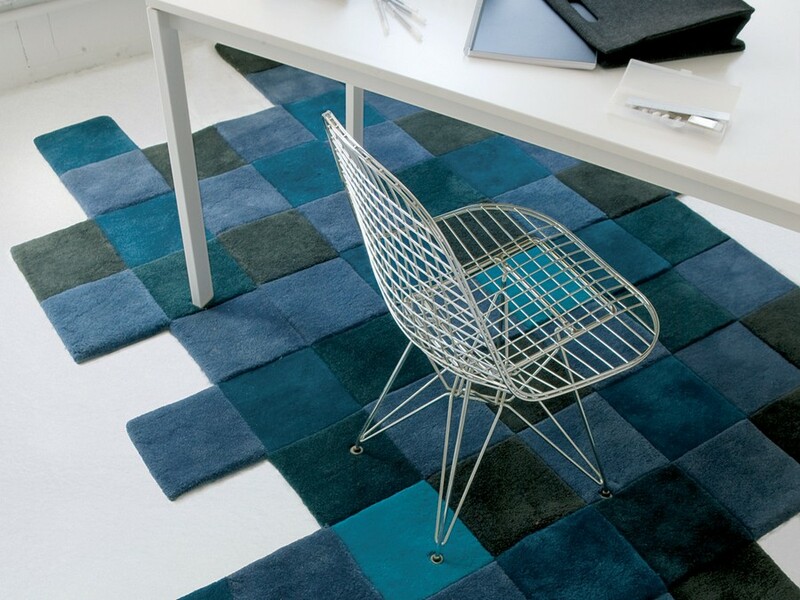 The rug is composed of multiple squares that are equally sized 23 cm x 23 cm. But each square has a different pile height, from 8 to 30 mm, and there are never two equal squares next to each other. Secondly, the squares are multicolored. And thirdly, they are all arranged in an extraordinary format, which makes the rug look like an unfinished puzzle, leaving the room for imagination. 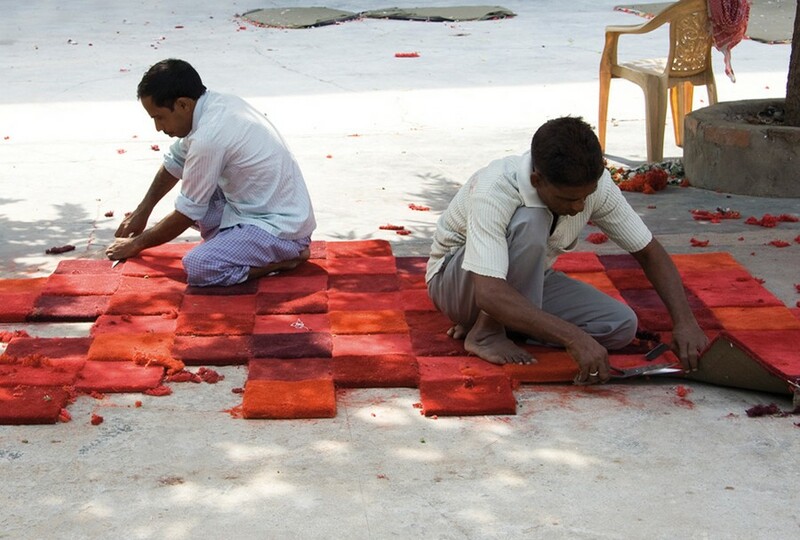 This game of colors, volumes and levels makes this rug very original and 100% customized. By the way, the name of the Do-Lo-Rez rug is not inspired by a girl’s name as you might think. In fact it stands for “Do Low Resolution”. 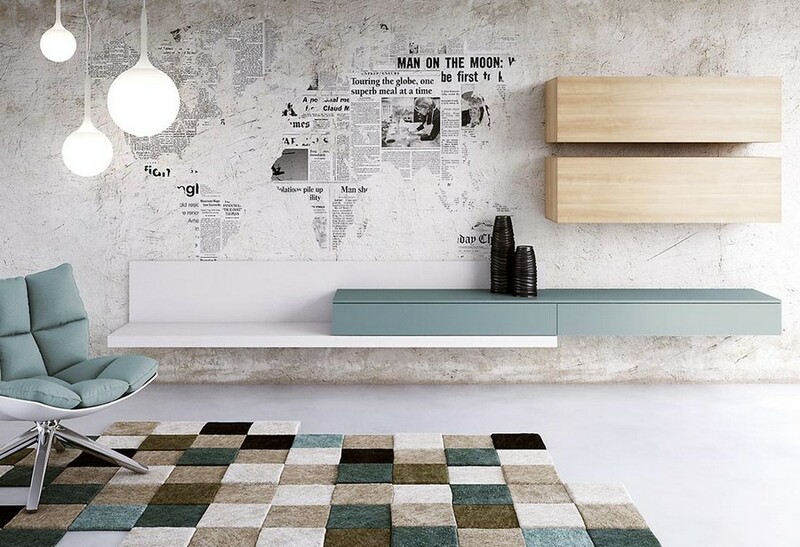 But besides having an interesting story of creation behind, the Do-Lo-Rez rug can boast having at least two more interesting details: the material it is made from and the production technique. The point is that the Do-Lo-Rez rug is made from 100% New Zealand wool. And the wool from this very country is rightfully considered to be one of the best in the world. The number of sheep in New Zealand amounts to about 50 million heads, which makes it the third world’s leading manufacturer of wool. Here lush green meadows occupy half of the entire island territory, and natural conditions and mild climate make it possible to raise sheep with fine, thick and long wool of top quality. Fine threads spun from it are used for making extremely soft, eco-friendly and delicate products. At European commodity exchanges New Zealand wool is quoted as “EXTRA” class. To crown it all, in the Do-Lo-Rez rug such a nice material is coupled with exclusive hand tufting technique. The word tufting is derived from an English word “tuft”, which stands for a bunch of hairs growing closely to each other or attached to the same base. In fact this definition explains the essence of tufting weaving very well: with the help of a thread yarn tufts are inserted into a primary base – a hard canvas or a dense network. From the inside they are usually secured with some glue compound. After weaving the tufts are either left loopy or cut up.